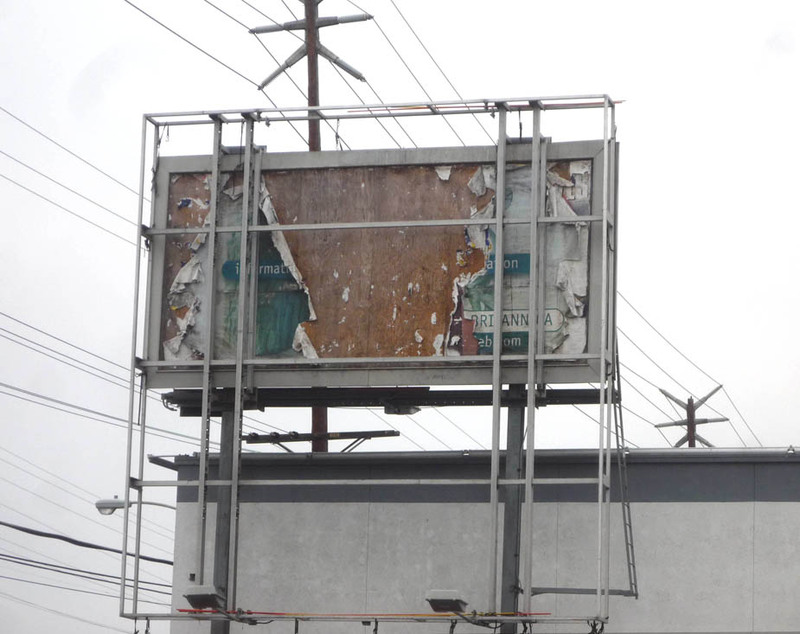 The outdoor advertising industry argues that limiting or banning billboards is bad for business. But what about eyesores maintained by multi-billion dollar advertising companies? Do they enhance business activity in the area? Make it a more desirable place to live and shop? Send your own “eyesore” photos and we’ll publish them as a regular feature. E-mail to info@banbillboardblight.org.